Registration Please email steve.miller@wildlife.nh.gov to register with your name, position, organization, and contact information. Contact This workshop is hosted by CAW partner organizations. 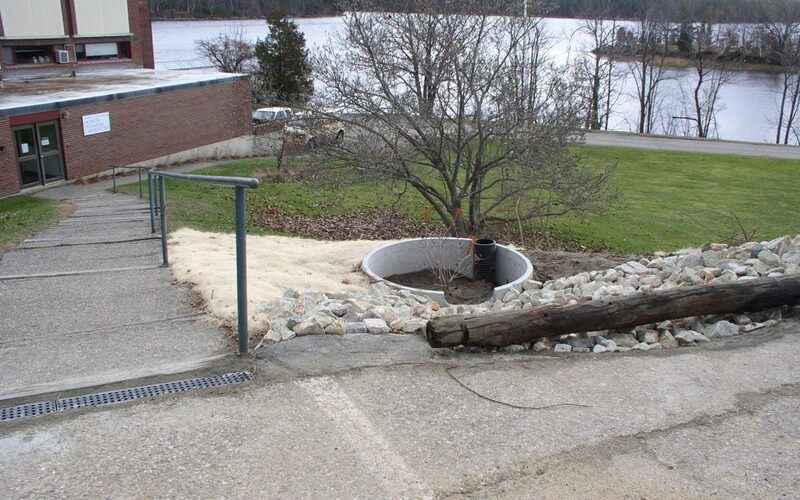 Hear from municipal staff about the value and process of adopting stormwater management regulations in their community. Community leaders will share their stories of implementing and enforcing stormwater regulations. You will learn about the basic components of the Southeast Watershed Alliance model stormwater standards, and have an opportunity to ask questions of municipal staff and technical experts. Planning Board, Conservation Commission members, and municipal staff are encouraged to attend. Find out more here.